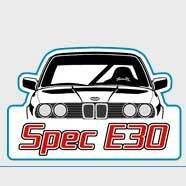 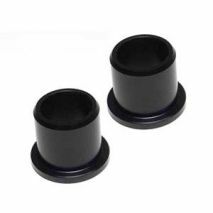 AKG Motorsport has the best brake and clutch pedal bushings, motorsports pedal sets, quick shifters, and selector rods, plus more. 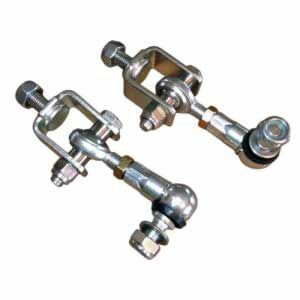 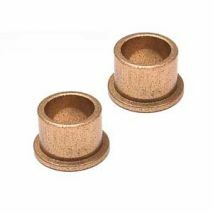 BF36 - These bushings eliminate side to side motion caused by worn brake pedal bushings. 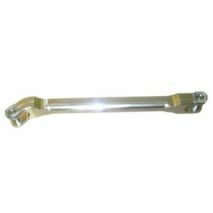 SR1M - 7075 T6 aluminum DTM style rod eliminates the free play in your shifter mechanism. 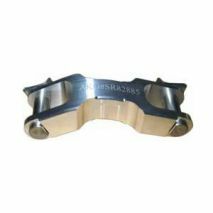 SR303 - This 7075 T6 aluminum selector rod is stronger than those made from303 grade stainless steel. 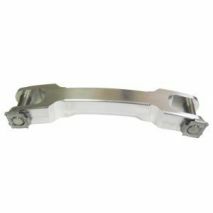 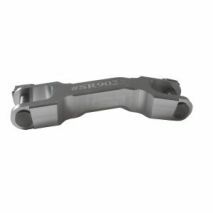 SR3436 - Our 7075 T6 aluminum DTM style rod eliminates the free play in your shifter mechanism. 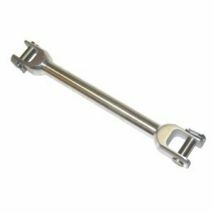 SR363 - Our 7075 T6 aluminum DTM style rod eliminates the free play in your shifter mechanism. 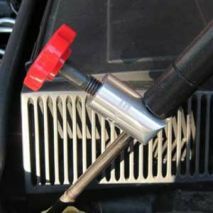 SR4635 - Our 7075 T6 aluminum DTM style rod eliminates the free play in your shifter mechanism. 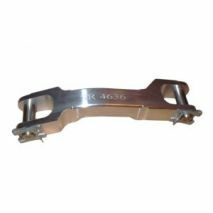 SR4680 - Eliminates the free play in your shifter mechanism. 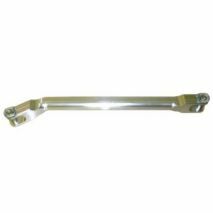 SR463 - Our 7075 T6 aluminum DTM style rod eliminates the free play in your shifter mechanism. 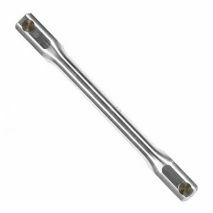 SR4636 - Our 7075 T6 aluminum DTM style rod eliminates the free play in your shifter mechanism. 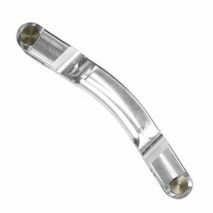 SR9023 - Our 7075 T6 aluminum DTM style rod eliminates the free play in your shifter mechanism. 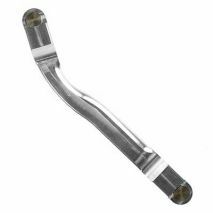 SR39M5 - Our 7075 T6 aluminum DTM style rod eliminates the free play in your shifter mechanism. 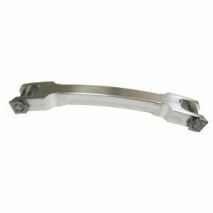 SR8586 - Our 7075 T6 aluminum DTM style rod eliminates the free play in your shifter mechanism.